Inspired by Old Hollywood, TOM FORD BEAUTY's rich fragrance will transport you to a smoke-filled room at The Chateau Marmont. 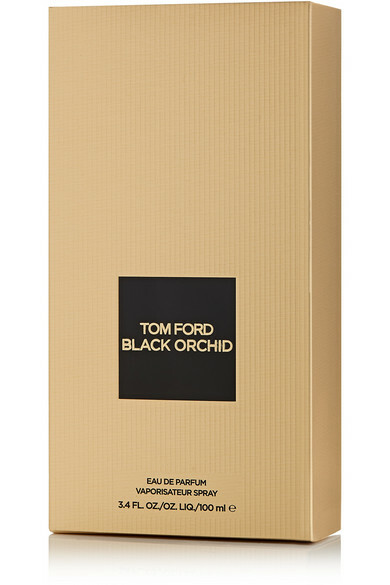 This eau de parfum is blended with rare Black Orchid, Bergamot and Black Truffle that lead to a trail of dark notes including Plum, Patchouli and Vanilla. It's encased in a glamorous glass bottle that references the Art Deco movement.